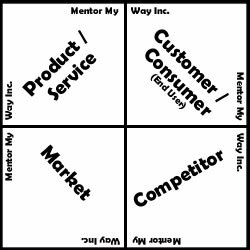 ::: My Mentoring Session @ JAIPUR ::: – Mentor My Way Inc. It is always an awesome experience to connect and interact with the Budding Entrepreneurs and Start-Ups, Be it Speaking at the Faculty of Management Studies (FMS) Delhi University Or being on the Panel of Trusted Mentor of TrackNext.Com. This time the opportunity was at Jaipur, the Pink City. 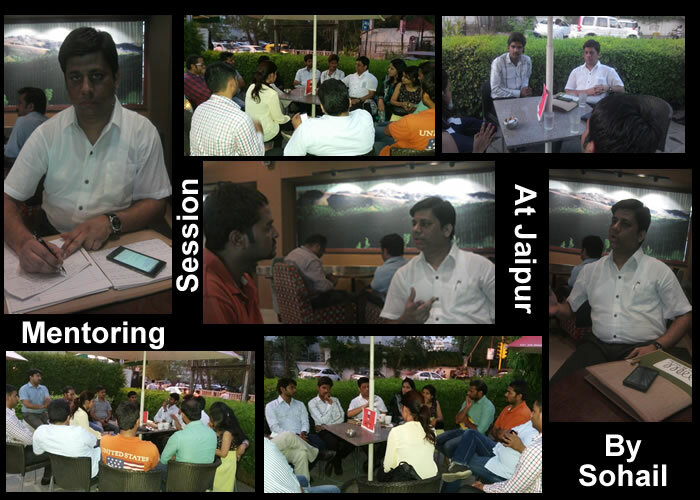 I was invited by the City Mayor of Entrepreneur Cafe for a Mentoring Session with the Jaipur’s Budding Entrepreneurs and Start-Ups. It was great to see around 15-17 people turned up for the Mentoring Session. Few of the participants were aspiring to be an Entrepreneur and rest others had already started with their Entrepreneurial Journey. Some of the Start-Ups present at the Mentoring Session at Jaipur were Rugs by India, Dream Soft Technologies, Deals for Bulk, Venture Era Technical Solutions Pvt Ltd, Powtoon Pro, Boon Toon.Com, The Dream Square etc. When we talk about Cities like Delhi, Mumbai, and Bangalore here the exposure is more and the opportunities are more for the budding entrepreneurs as compared to their counterparts in Tier-II and Tier-III Cities. I was very excited to see the enthusiasm to learn and grow among the participants at the mentoring session; they were ready to explore every opportunity to learn and that was the happiest thing for me. A lot of work is being done at the Entrepreneurial Eco-System at Jaipur for the Start-Up Community, Be It the Entrepreneur Café Meet, Events by TiE Jaipur or Start-Up Saturdays, which is a Good Sign. 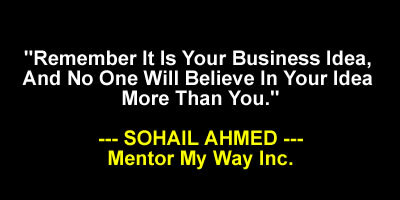 As an Entrepreneur we come across a lot of new things, I emphasize very much on jotting down the things as they come. If it is written it is solid and can be referred to in the future. Then we discussed about the Business Model Canvas (BMC). BMC is a Strategic Management and Entrepreneurial Tool. The BMC has questions to help the Start-Ups to structure product ideas in their quest for the New Business Models. I asked all the participants to fill the BMC with whatever information is available with them and keep referring it on a regular basis. The Mentoring Session ended with a quick round of Q & A along with the exchange of the Business Cards. I would like to appreciate Entrepreneur Café for the Initiative.